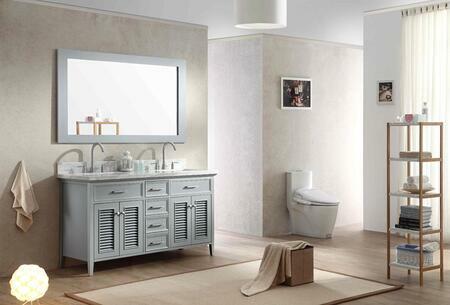 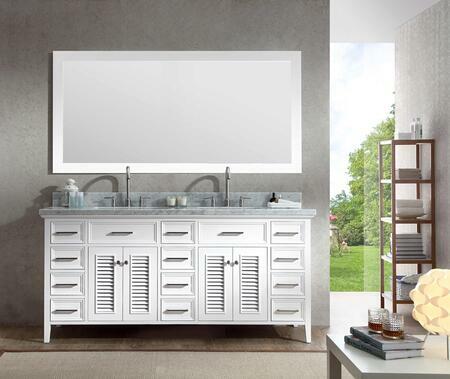 Stanton 60 vanity features a Carrara white marble countertop and is fully constructed of quality woods for maximum rigidity and longevity. 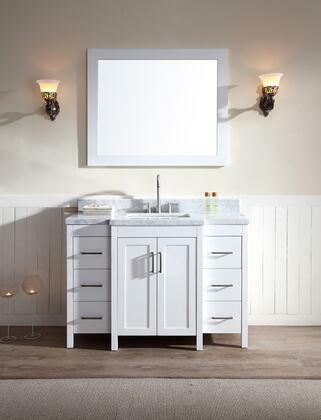 The clean lines bring a crisp and contemporary look to any bathroom while the marble countertop gives it a timeless flair. 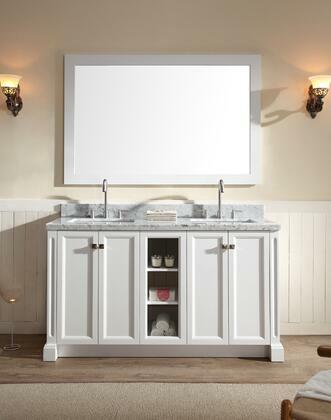 The white Carrara marble countertop rectangular under-mount sink and satin nickel-finish hardware creates a striking contrast against the rich espresso cabinetry. 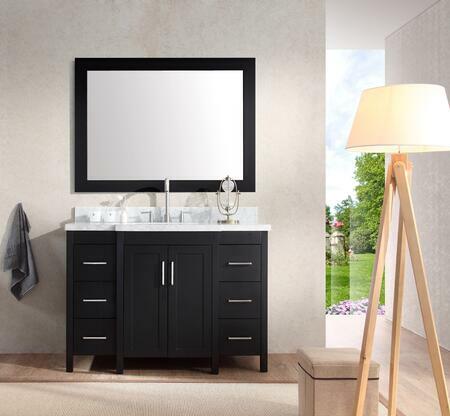 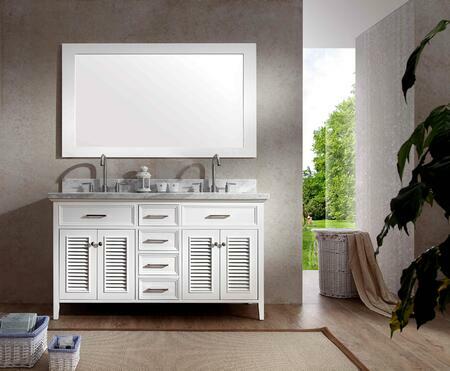 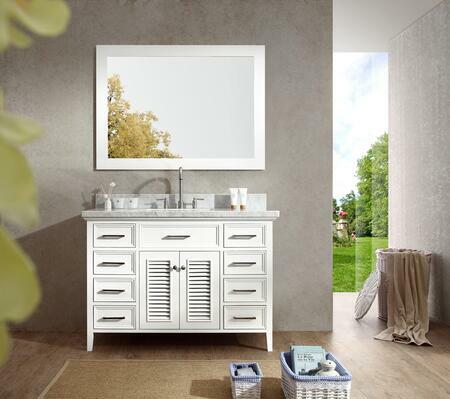 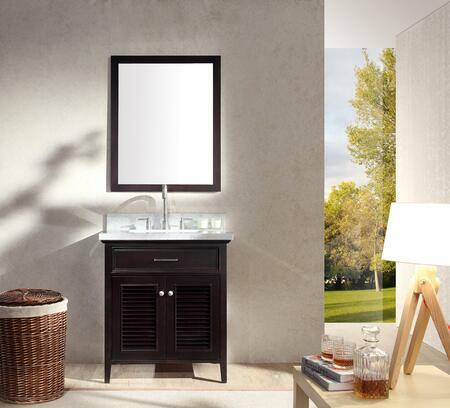 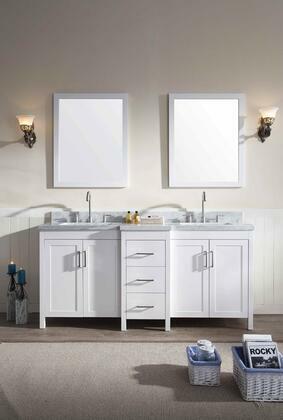 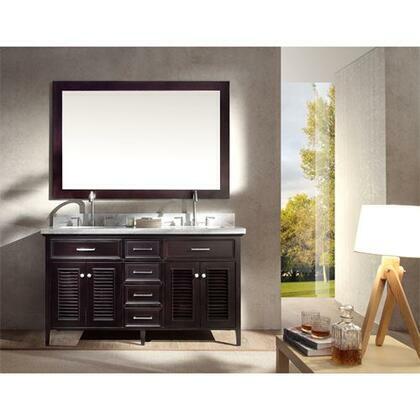 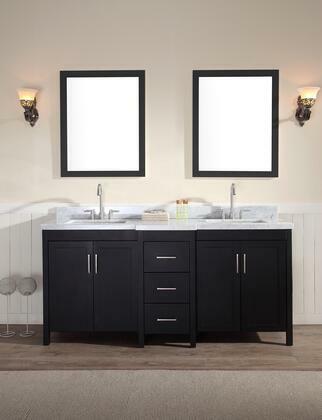 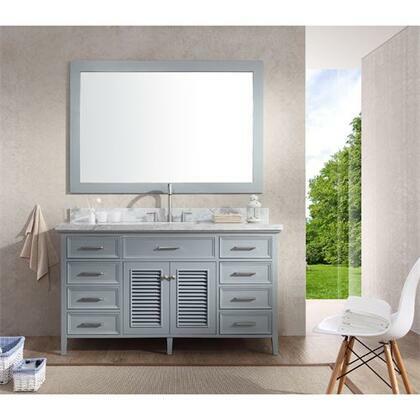 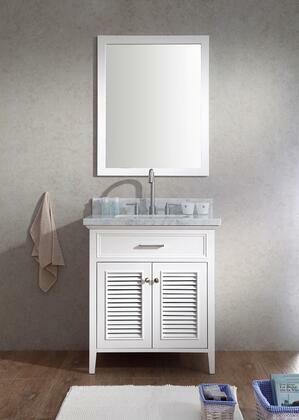 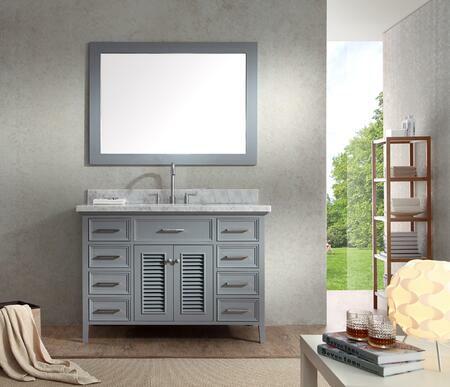 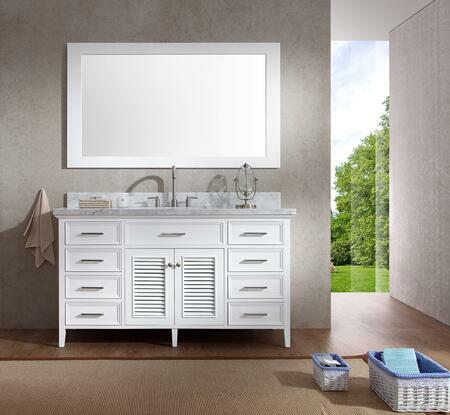 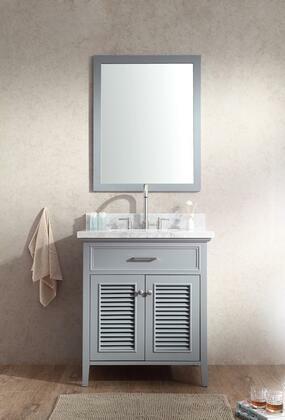 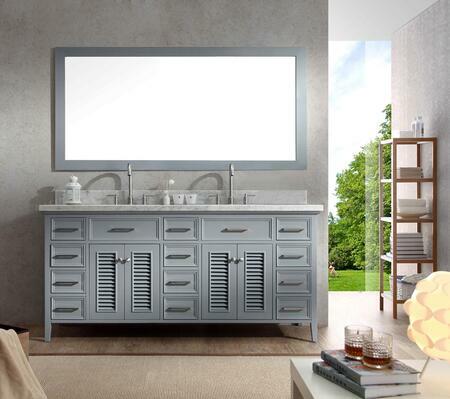 For storage this vanity features seven drawers and a soft-closing double-door cabinet.